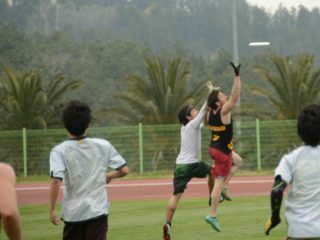 Ultimate, as well as all other flying disc sports, took a GIANT leap forward today. The WFDF announced early this morning that it received recognition from the International Olympic Committee! 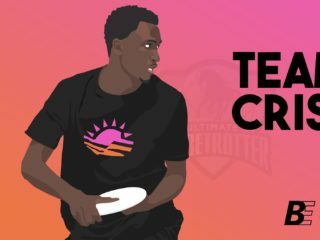 This is just the first step on the road to the Olympic Games, but with continued support for the great sport of ultimate, it won’t be the last! UNC-Wilmington had a surprisingly successful deep run in this year’s College Championships. Relive it through the eyes of the UNC-W players with this easy-reading recap. 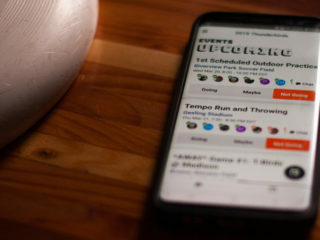 Highlight D’s for days between the Madison Radicals and Minnesota Wind Chill in this week’s UX.tv spotlight video. Nothing says absolute ridiculousness quite like RedBull Flugtag. Check out the ultimate-themed team from design to inevitable destruction off the pier in Dallas, starting with their application video. Sponsored by Five ultimate and Skyd magazine.